With Bellview Transport, you can feel reassured that your house removal will be carried out as quickly as possible with everything delivered safely to its new location in a professional manner. Everything we do is done by the books to ensure that no shortcuts are made during removal and transit of your possessions. That’s how we have done it for over 30 years. 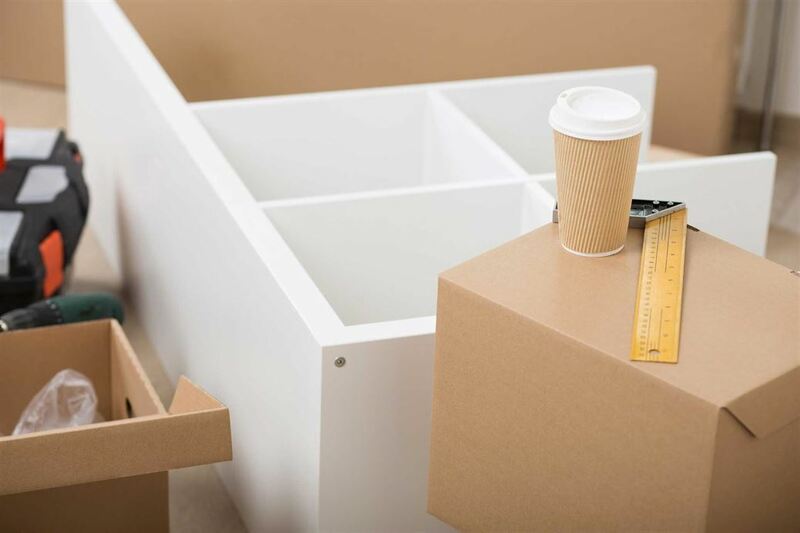 From the initial contact regarding house removals in Oxford right up to the day we deliver all your belongings to your new home, we are there to adhere to your requirements and make the process as easy as possible. All packing and transit rules are followed at all times and our staff have completed training in this area to make sure standards across all jobs are consistently high. With our services, no risks or shortcuts are taken with your possessions to ensure that you receive them in the exact same state as they were before the removal and transit. If you are also in need of a removal company who will carry out a house clearance or have storage plans available, we are more than happy to help. Why would I need a removal company? The simple answer to this question would be to make your life a lot easier. We understand that domestic removals can be extremely stressful, especially if you’re tackling the job alone. But there are more benefits of hiring a house removals company like ourselves. Examples of this are, by hiring Bellview Transport, not only do you get to relax whilst we tackle the difficult task of removing and transporting all of your possessions to their new location, but we also have all the tools to do the job properly without taking any shortcuts. All boxes of items will be labelled and organised correctly in order to make transport more efficient and make the whole job much quicker. All of your possessions that we handle will be carefully looked after and returned to you in exactly the same condition as you left it. 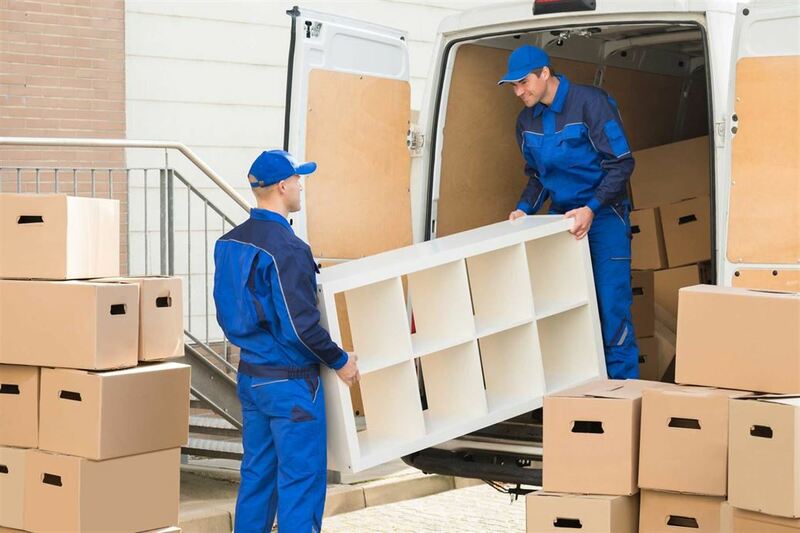 House removals in Oxford can be a stressful experience and our staff and processes are designed to make it as problem-free as possible for you. We also team this outstanding service with fair pricing, so all of our customers get the best possible value for their money. The last thing we want is for our customers to feel as if they did not get much value for their money, which is why our entire team will work tirelessly to ensure that you get your money’s worth. We will also help you move fragile items, antiques and large pieces with ease. What about accidents during removals? Whether it is an accident completely out of our control or if a human error does occur, you need not worry as we are fully insured. This means if by any chance an item is damaged or broken during removal or transit, then everything will be covered by our insurance. However, when using a removal company like Bellview Transport, accidents are unlikely, as we take all the necessary precautions to protect all of your possessions during transit. Our team are trained to handle, box and transport your possessions carefully and professionally. Because we understand that receiving your items broken or damaged is more than an inconvenience. So we handle everything from large expensive items to the sentimental items with care. For more information about any of our services regarding house removals in Oxford and Oxfordshire, click on the button below. You can put just about anything in storage and can rest assured that it’ll be protected by CCTV and the best security in the business. 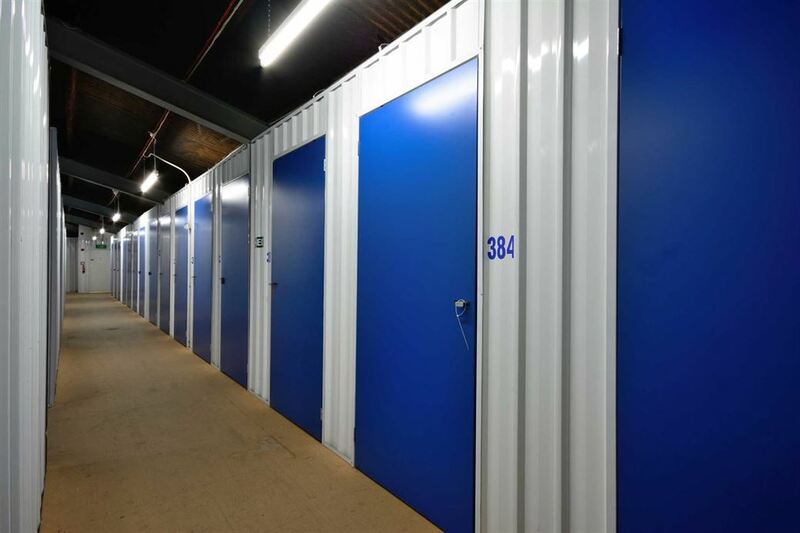 At Bellview, we want you to be able to trust your storage company to keep your possessions safe, that is why we have fantastic security measures in place.